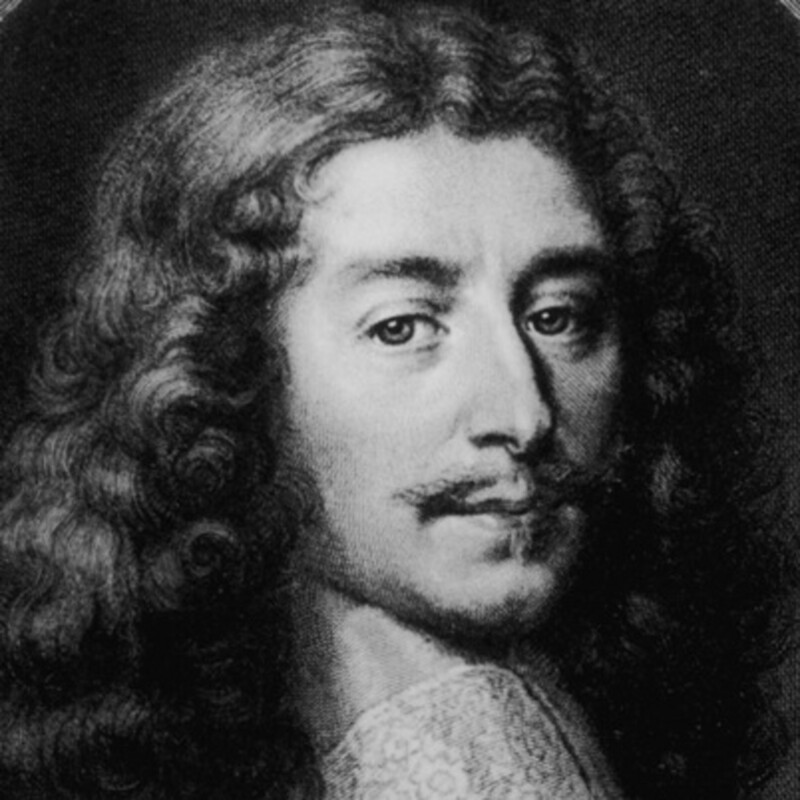 My Top 10 Quotes from Francois de La Rochefoucauld for your inspiration. 1. A true friend is the greatest of all blessings, and that which we take the least care of all to acquire. 2. Perfect Valor is to do, without a witness, all that we could do before the whole world. 3. Nothing is impossible; there are ways that lead to everything, and if we had sufficient will we should always have sufficient means. 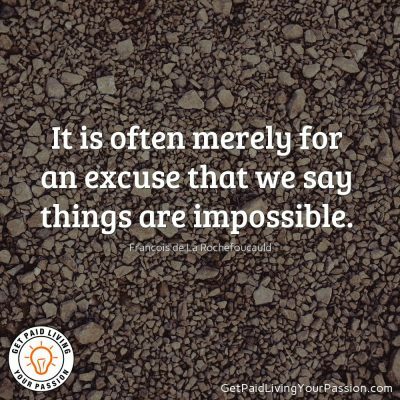 It is often merely for an excuse that we say things are impossible. 4. If we did not flatter ourselves, the flattery of others could never harm us. 5. Passion makes idiots of the cleverest men, and makes the biggest idiots clever. 6. There is no better proof of a man’s being truly good than his desiring to be constantly under the observation of good men. 7. As great minds have the faculty of saying a great deal in a few words, so lesser minds have a talent of talking much, and saying nothing. 8. Few people have the wisdom to prefer the criticism that would do them good, to the praise that deceives them. 9. Mediocre minds usually dismiss anything which reaches beyond their own understanding. 10. If we resist our passions, it is more due to their weakness than our strength.